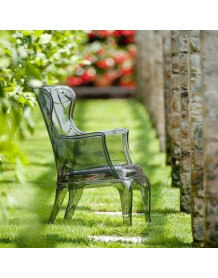 Love Collection by Slide design. 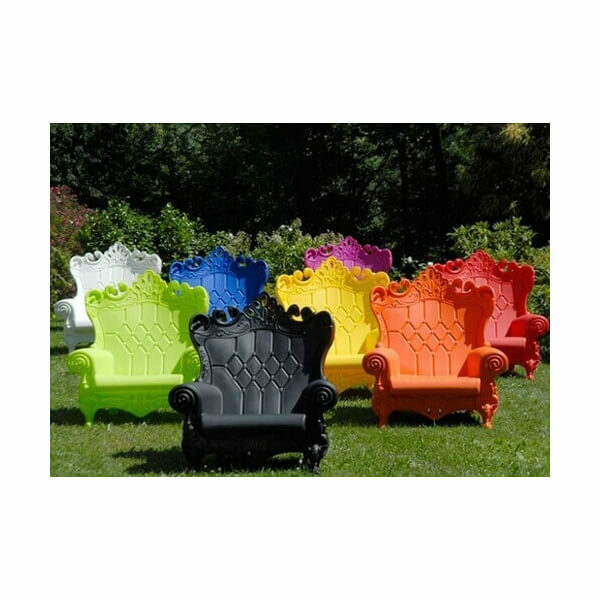 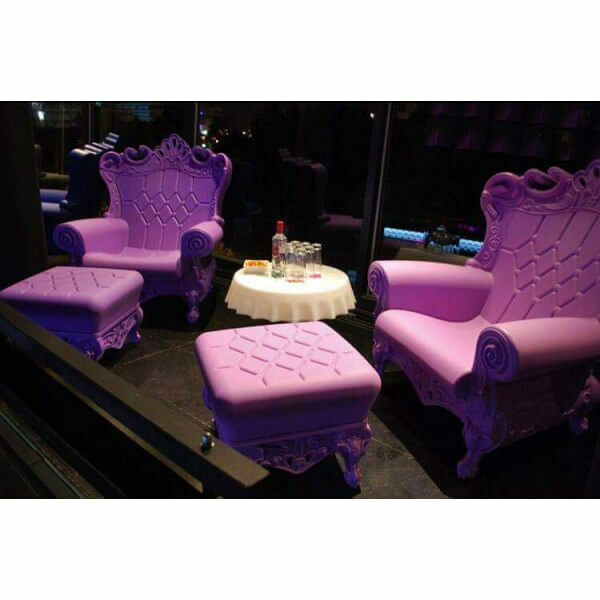 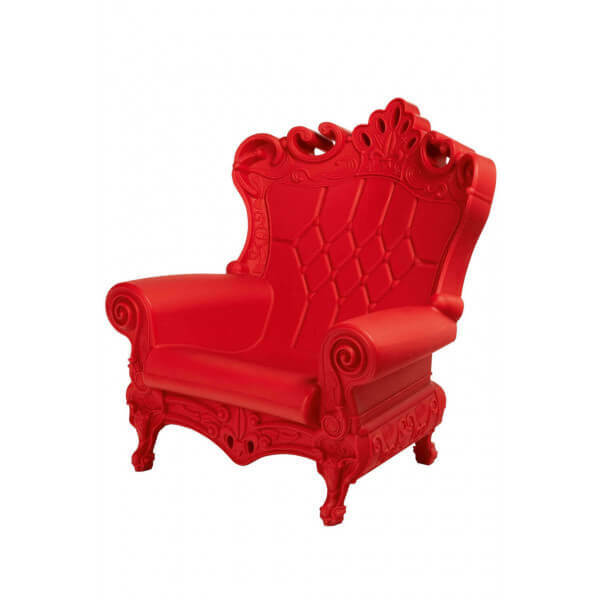 Large Queen of love armchair by Italian brand Slide design. 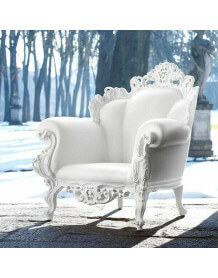 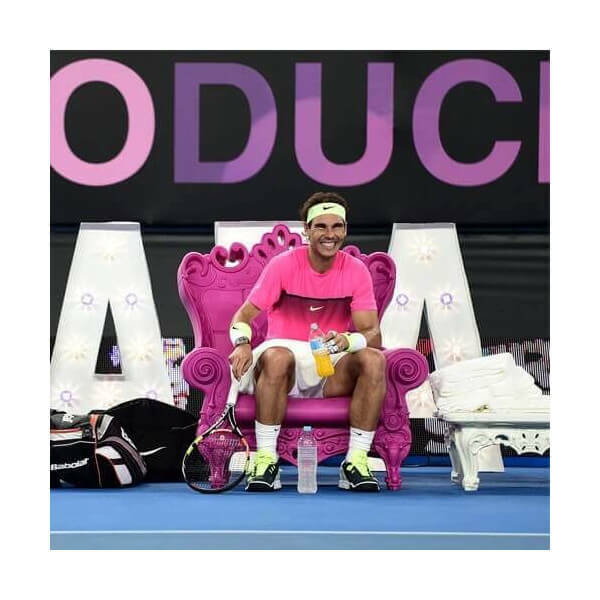 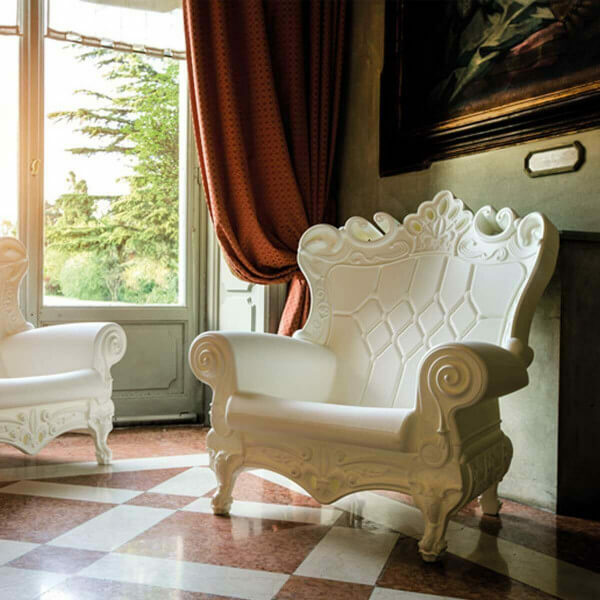 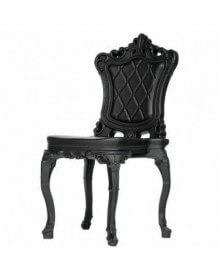 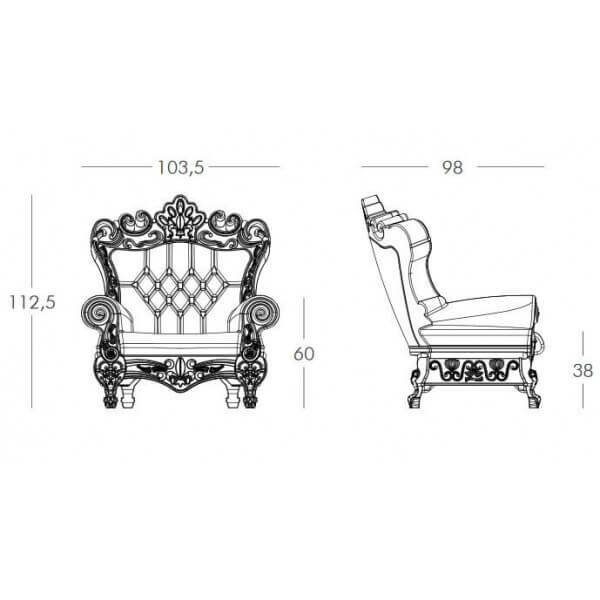 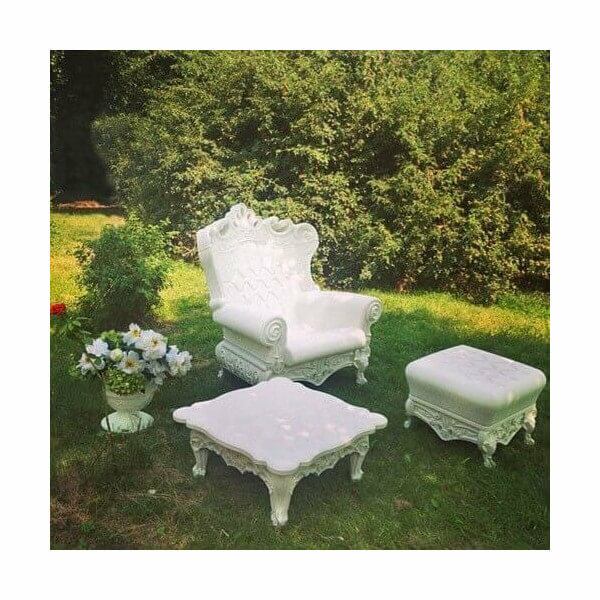 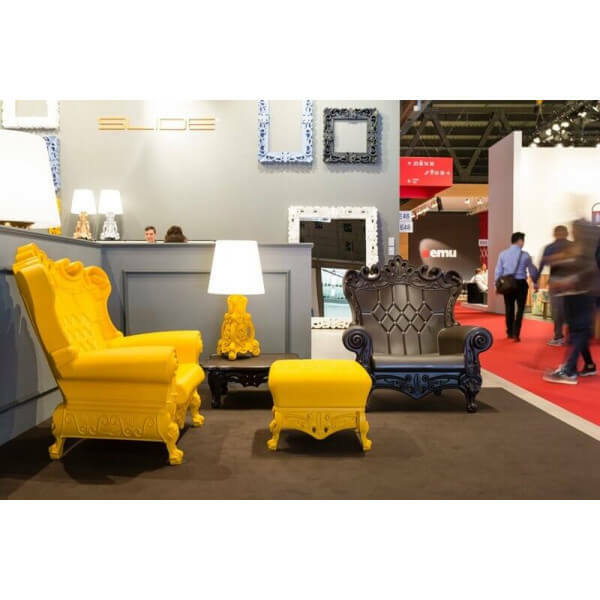 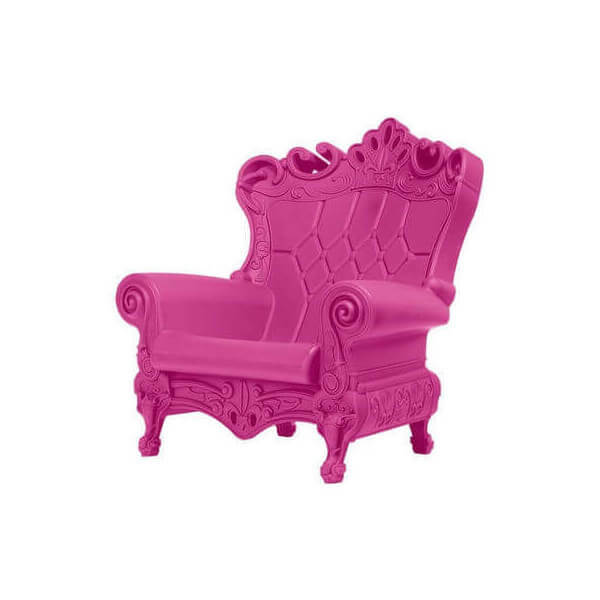 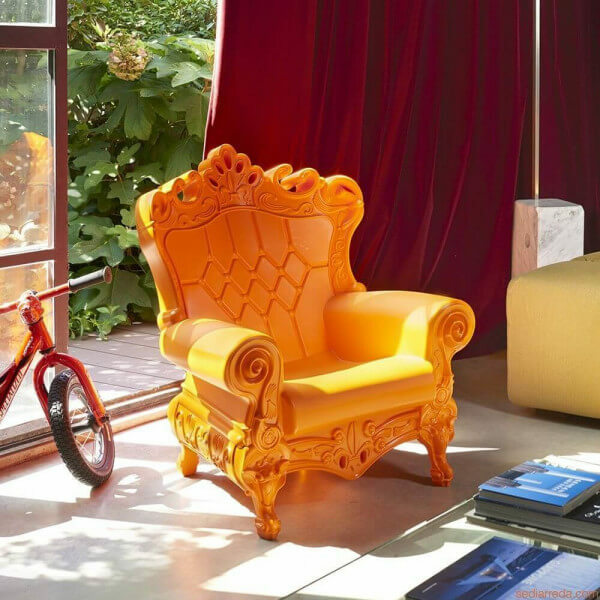 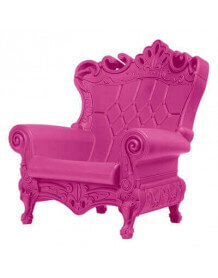 A huge Baroque style / Rococo armchair, very decorative, revisited in a modern material.